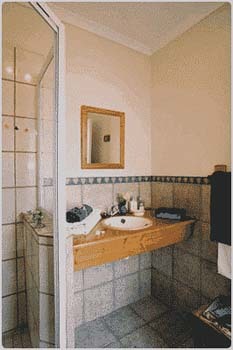 "An excellent guesthouse in a beautiful part of the world. Excellent views." 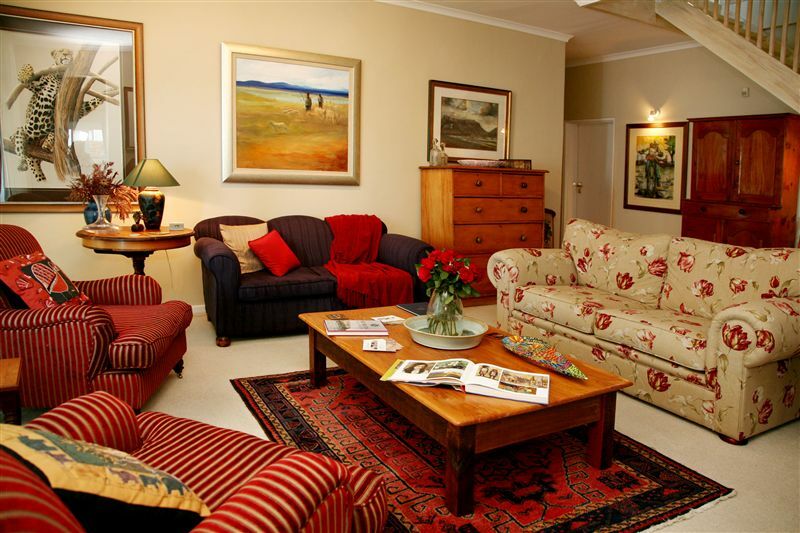 "Our three day stay in Moonglow was a wonderful experience of South Africa. 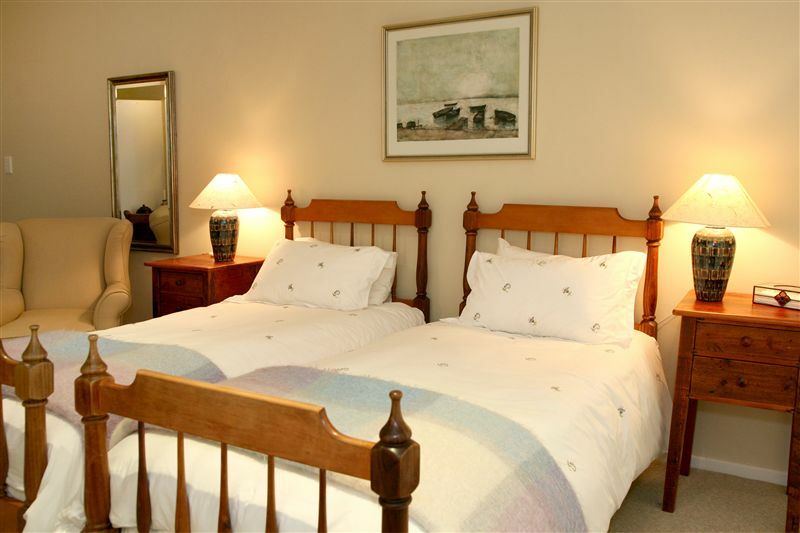 We were made so very welcome from the moment we arrived until the moment we left.Our room was very clean and comfortable with wonderful views over the bay and Simons Town.We so enjoyed our full breakfast, especially the selection of fresh fruits.We would recommend to stay at Moonglow." "Our schedule had been crazy up until we arrived at Moonglow for the last leg of our trip! The rooms are comfortable and the seating on the deck for watching the sunrise and sunset is perfect! Gillian, the owner, was away, but her lovely sister Leslie was there to take care of us and make us feel very welcome. The ladies in the kitchen and housekeeping team were a delight! Certainly very good value for money. The views are spectacular, rooms very comfortable and breakfasts are excellent! 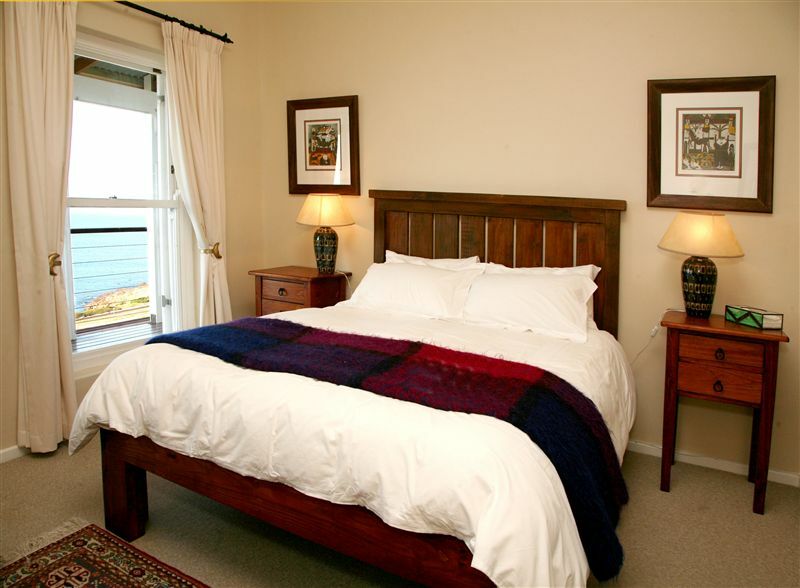 We certainly can reccommend Moonglow for your next trip to Simon&apos;s Town!" "Lovely view off the bay, and friendly hosts." "Moonglow was the first stop on our South African vacation."